California fires continue to rage, December 2017 The fire in southern California, which was called "Thomas" and is currently the third largest in terms of the area of ​​fire in modern California history, continues to rage. In the state of California, USA, massive forest fires have destroyed substantial forest areas forced thousands of people to leave their homes, reports the Chicago Tribune. 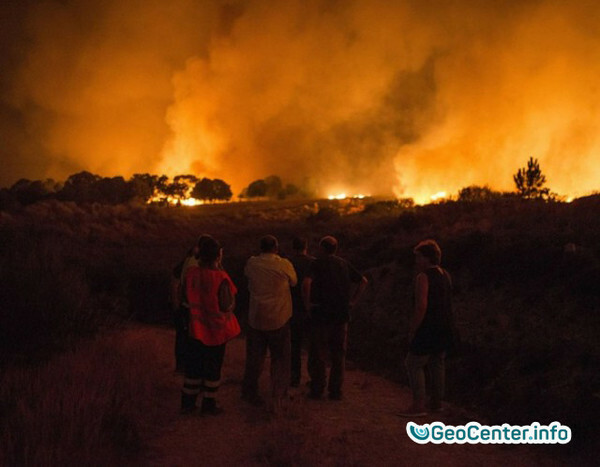 On one of the Canary Islands, Gran Canaria, on September 20 a major forest fire broke out. In flames burned three thousand hectares of forest. 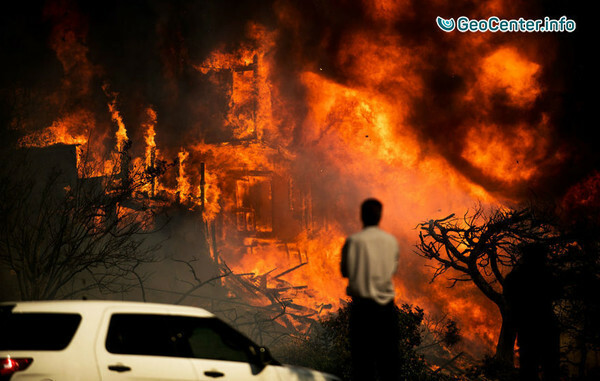 Since the outbreak of fire, the wind has increased significantly, which contributed to the rapid spread of fire. Apr 8, 2019, 1:28 PM , lee ann osbun to the article: WHAT! WHY DID THE OCEANS AND BEACHES DISAPPEAR FROM BRAZIL TO FLORIDA, SEPTEMBER 2017! Apr 3, 2019, 12:48 PM , O36 to the article: WHAT! WHY DID THE OCEANS AND BEACHES DISAPPEAR FROM BRAZIL TO FLORIDA, SEPTEMBER 2017! 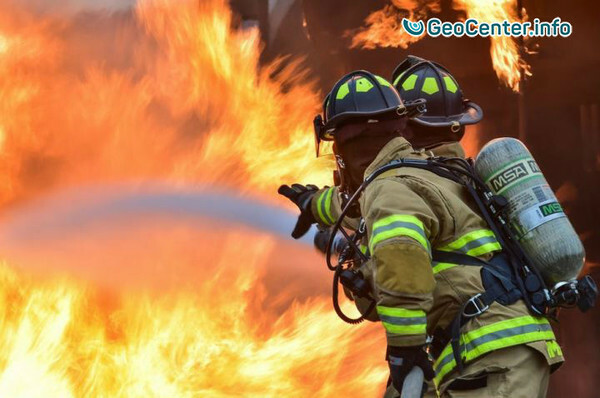 When replicating, copying and / or using fragments from the material, it is necessary to include a link to the original source - the website GeoCenter.info - which contains the material in full. ABSOLUTE BESTSELLER of the 21 century!!! 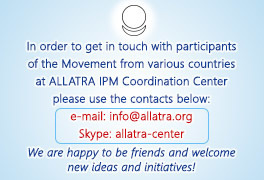 Primordial spiritual Knowledge of the world, society, and human being.